After an interaction with Avtar Singh, the director of a Punjabi movie Rupinder Gandhi and Mitti na pharol jogiya, we may relate the title lines to him and his thoughts about cinema and acting. There’s a Robert Frost’s poem, “The Road Not Taken” and where the author tells that he was confused between the 2 roads in front of him but he could not travel the both so at the end he decided to took which was travelled by less and left the another that was full of people and everyone normally decides to travel that. So, here is the same case with this creative director who belongs to a small village named Chavali, Sangrur, Punjab. 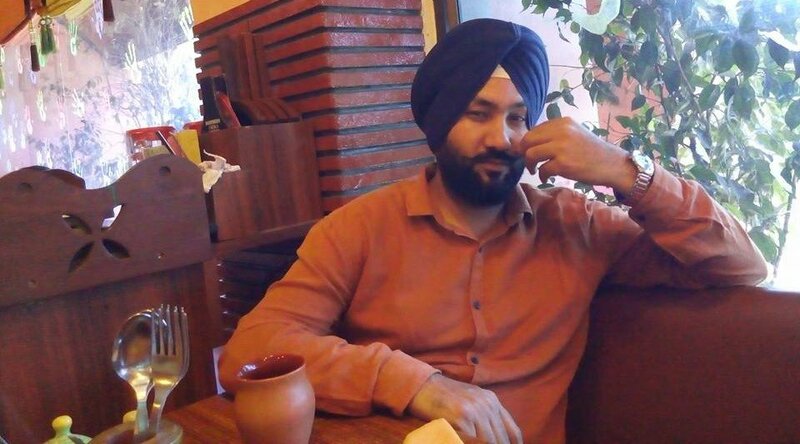 He has done his schooling from his Village then completed masters from Punjabi University Patiala in Punjabi language and theatre. He is the youngest brother of 4 siblings. Avtar Singh entered the industry with his first directional debut movie “Mitti Na Pharol Jogiya” in 2015 that was based on the subject of activities that took place in between of 1947 to 1951 in Punjab and was unlike usual comedy tales of Punjabi movies. This film was super hit at the box office and he is the only one who tried to do something better of the Punjabi cinema. 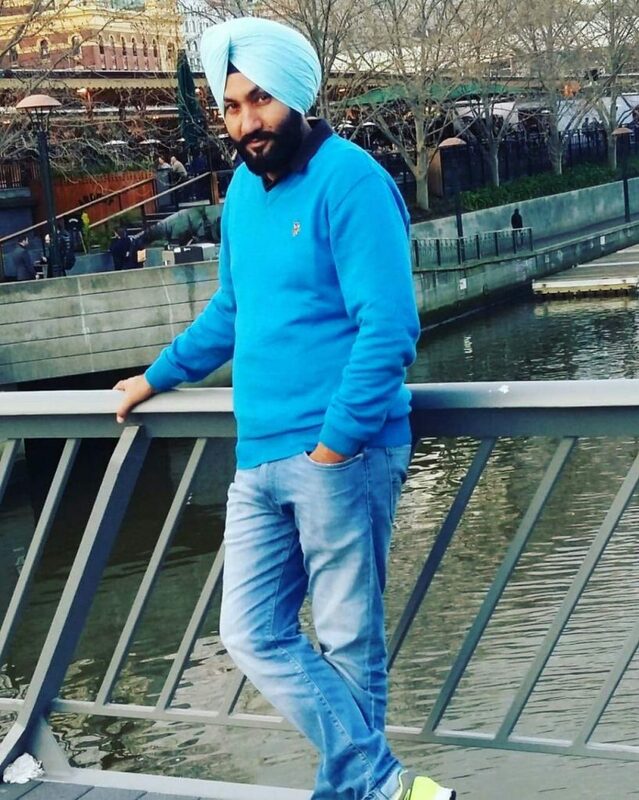 After the success of his movie, Avtar Singh got honored for the same from many other countries like Australia and Canada. His background includes a lot of struggle in Bombay and he did work most of the work with Anurag Basu, although he tells that popular Bollywood movie “Barfi” was made under him and he was the brand product of the film. Most of the practical knowledge he gained was in Mumbai. Now Avtar Singh came back with another concept of “Rupinder Gandhi 2: The Robin Hood” on 8th September 2017. As we know that there was already a release on the same concept named “Rupinder Gandhi: The Gangster”. But when Avtar came to know about Rupinder Gandhi’s life then he decided to watch the film and felt that the tale “Rupinder Gandhi: The Gangster” was missing a lot from the life of Rupinder Gandhi and decided to make a movie in which many untouched parts of Rupinder Gandhi’s life could be shot and presented, in order to build a true image of the person. So he tried to remove the tag to Gangster attached to his name and replaced it with “The Robin Hood”. Although in Punjabi Cinema there are very few directors who work on these types of ideas, and Avtar Singh is one of them. As we mostly see in the Punjabi Movies that there is mostly a singer is included in the movie for the fame and more publicity of the film. Avtar sees this as a totally professional and that what tells more about his life experience and his clear thoughts about cinema, he feels that everyone who knows cinema well is a person that should bear a talent of “acting” particularly. In future, if he found any singer with the acting skills of his types, he will defiantly work with the same person. Although, his favorite actor from Pollywood Theatre is Japtej Singh. For now, the movie is successfully running on the big screens and we wish him all the very best for his more creative ideas that could bless Punjabi cinema with the movie that shows us the reality of our lives and take cinema to a level litter high than that is today.